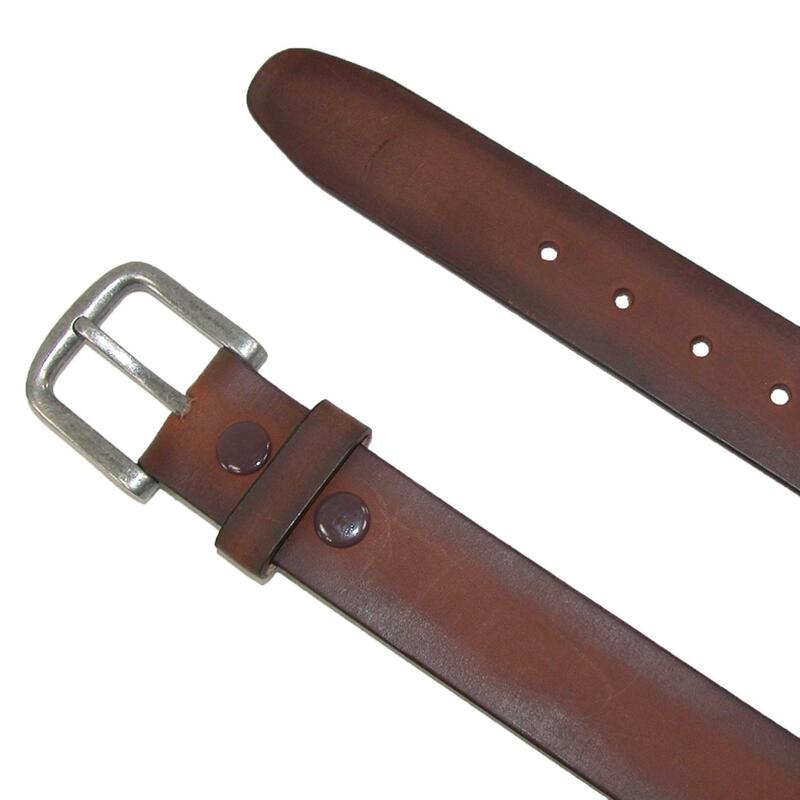 CTM Men's Burnished Leather Removable Buckle Bridle Belt. A great choice for a casual jean belt. The burnished leather gives it the worn look of a favorite belt. The antiqued finish buckle is removable so that you can replace it with your own. Measures 1.5 inches (38mm) wide. When choosing a size, please take your pant size and go up one. For example, if you wear a size 34 in pants, buy a size 36 belt. Walmart marketplace seller BeltOutlet specializes in sale-priced clothing and travel accessories for men, women and children. We carry quality belts, wallets, headwear, cold weather accessories including Removable Buckle Belts for Men. Many items have reduced or rollback prices and most orders ship within one business day.